If you live within the practice boundaries (if you are unsure our team will be happy to help) you can register at the practice. You can either register by visiting our practice and speaking to one of our reception team who will help you complete a form or by downloading the form beforehand and taking it to our reception team. 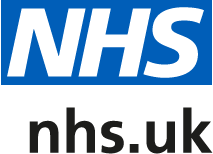 More information can be found on our ‘New Patient registration’ page.